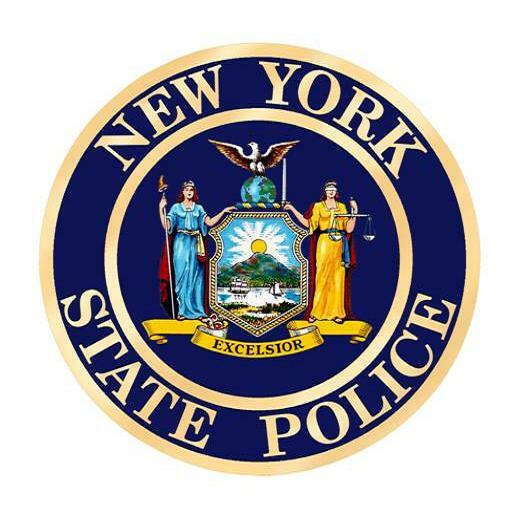 A 31-year-old West Seneca man was charged with DWI on September 27, 2018 following a routine traffic stop. 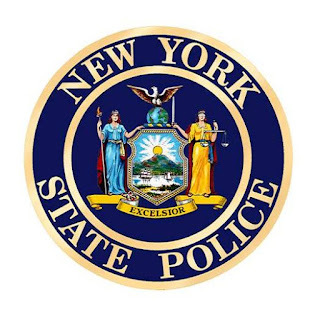 According to New York State Troopers, Jonathan R. Smith was pulled over on Clinton St in the Town of West Seneca after he was observed crossing the center line. The Trooper interviewing Smith detected the odor of alcoholic beverage. Smith was then administered field sobriety tests which he failed. He was taken into custody and transported to the Elma barracks where he submitted to a breath test with a .11% result. Smith was processed for Driving While Intoxicated and released on tickets returnable to the Town of West Seneca Court on 10/12/18 at 4:00 P.M.